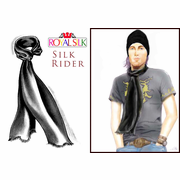 SILK RIDER. 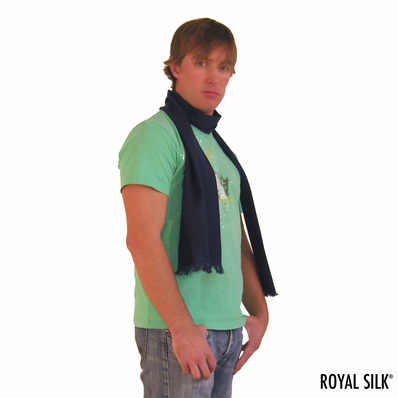 Long Cashmere Silk Scarf. Navy. Enjoy the incredible warmth of silk combined with genuine cashmere. Suitable for men, women, and children. 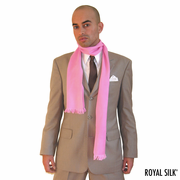 This long, lightweight scarf is a hand-spun blend of 30% silk and 70% cashmere wool, also known as silk pashmina. 8" x 72".